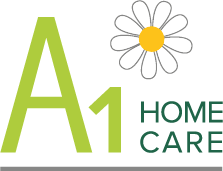 Our team is committed to providing the highest possible standards of home help and care in Chelmsford and the wider Essex area. According to the A1 Home Care terms and conditions, personal information is treated in the strictest confidence. Our priority is to always meet the needs and wishes of our clients, ensuring that they are treated with the greatest respect, dignity and discretion. Here are the terms and conditions of using our website. 5.1.2 If you want to know more about how cookies work and how to manage or delete them, visit the World Wide Web Consortium’s website: https://www.w3.org/Security/Faq/wwwsf2.html#CLT-Q10.